Proprietress of The Fort, Holly Kinney, keeps her mother’s recipe for brandied pumpkin pie close to her heart. 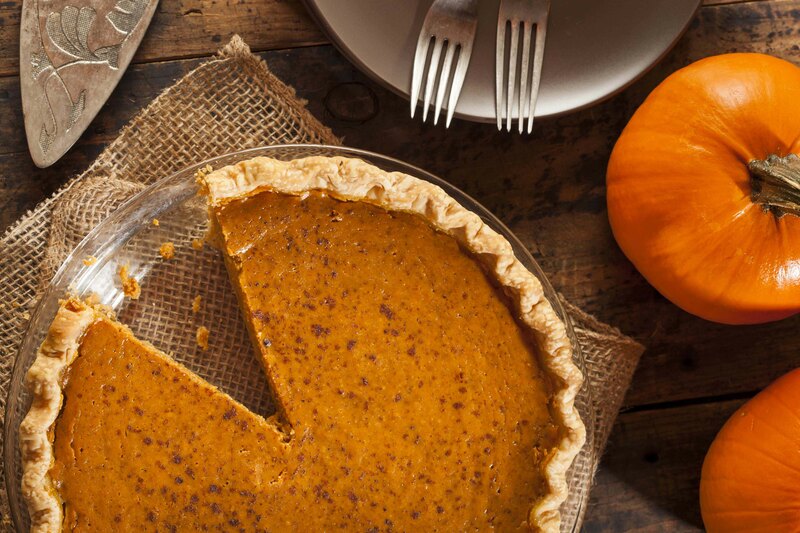 Since first making it in 1960, Bay Arnold claimed this was the best pumpkin pie she had ever eaten, and went on to make it every year for Thanksgiving. 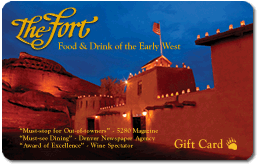 Treat your guests this holiday season to The Fort’s twist on a traditional American classic. Place a baking sheet on the middle rack of the oven. Preheat the oven to 365°F. Line the pie shell with a round of baking parchment and fill with pie weights or dried beans. Set the shell on the hot baking sheet, and bake for 10 minutes. Meanwhile, in a mixing bowl, whisk together the pumpkin, cream, sugar, eggs, brandy, nutmeg, cinnamon, ginger, salt and mace. Remove the pie shell from the oven and set aside the parchment and weights. Fill the shell with pumpkin filling. Reduce the oven temperature to 350°F. Bake the pie for 45-55 minutes, until the crust is golden brown and the filling doesn’t shake.